When you think Granada, the Alhambra complex of palaces comes first to mind. The pinnacle of Moorish art is the pride not only of Granada, but of the whole Spain. The wonderful Alhambra has inspired travellers for centuries. Poetry was the inspiration when designing the complex which was intended to be a paradise. And it’s as close to an earthly paradise, as it gets. Granada itself and the nearby small white villages are perched on a series of hills, one of which is crowned by the mighty Alhambra. Those green hills gradually climb to the snow-topped Sierra Nevada Mountains, one of the most popular ski resorts in Spain. There is a lot more to Granada than Alhambra. There is the Generalife, situated next to Alhambra, which is a small palace colmplex with beautiful gardens. Highly rated among the vistors, Science Park (Parque de las Ciencias), offersa great science experience. If your kids didn’t appreciate the beauties of Alhrambra, take them to the Science Park and they are going to love it! There is plenty of stuff to do for youngters and excitement lurks around every corner of the Park. Another noteworthy place is a street Calle De La Caldereria Nueva, also known as “Little Morocco“. There are Moorish shops, teahouses and buildings there. So if you fancy buying some North African products, a visit to “Little Marocco” is mot recommended. 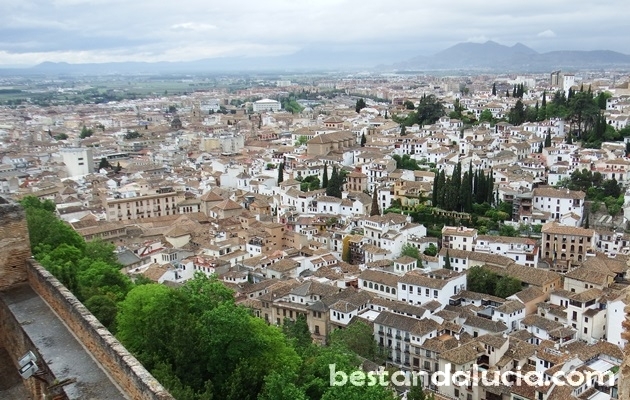 If a cultural feast with a family is what you are looking for, hestitate no more and book a trip to Granada with bestandalucia.com. Find all the practical information, helpful tips and opinions on holidays in Granada, Spain. 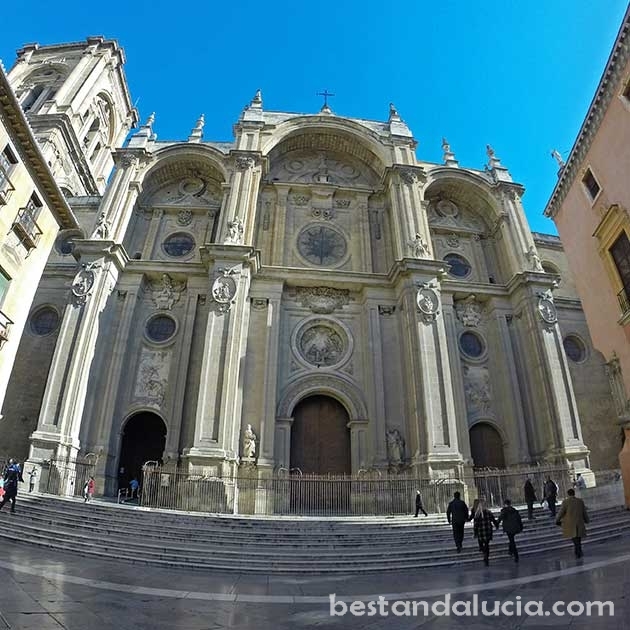 Check out Granada’s top attractions, recommended places to stay and best things to do. Read about the best restaurants in Granada, Andalucia. Plan and book your vacations today with Best Andalucia guide. Granada can be a perfect place for cultural holidays. Find and book top hotels in Granada, Spain. Check hotels in Granada in Andalucia offering good value for money. Pick the hotel that best suits you and your budget. Find and rent apartments, houses and villas for summer holidays in Granada, Spain. Choose from the best variety of properties. Luxury holiday homes with private pools, sports facilities and more. Enjoy spectacular holidays in Granada, Andalusia.